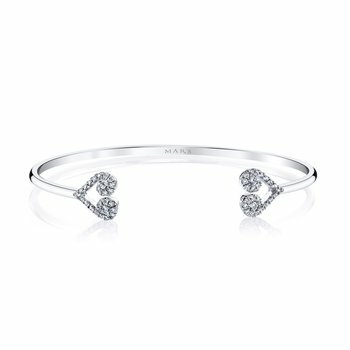 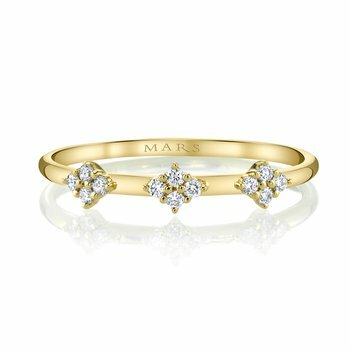 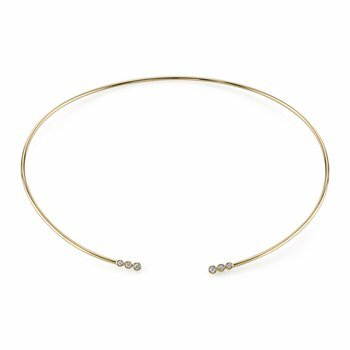 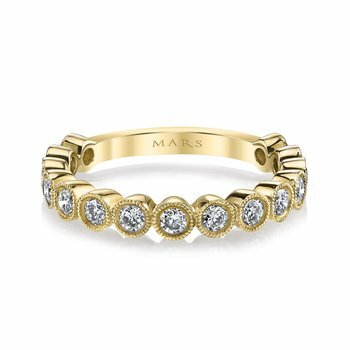 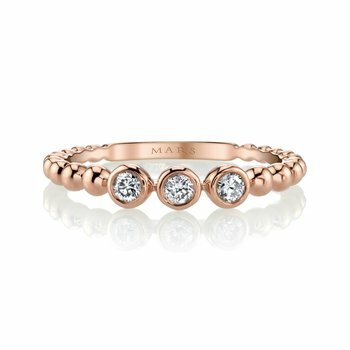 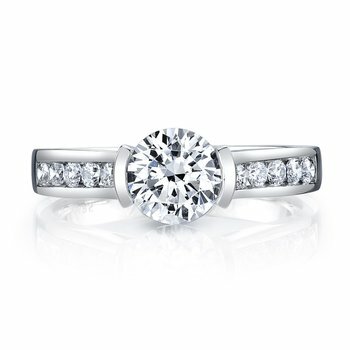 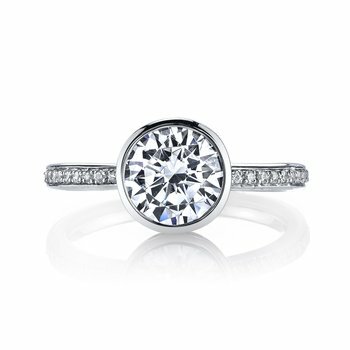 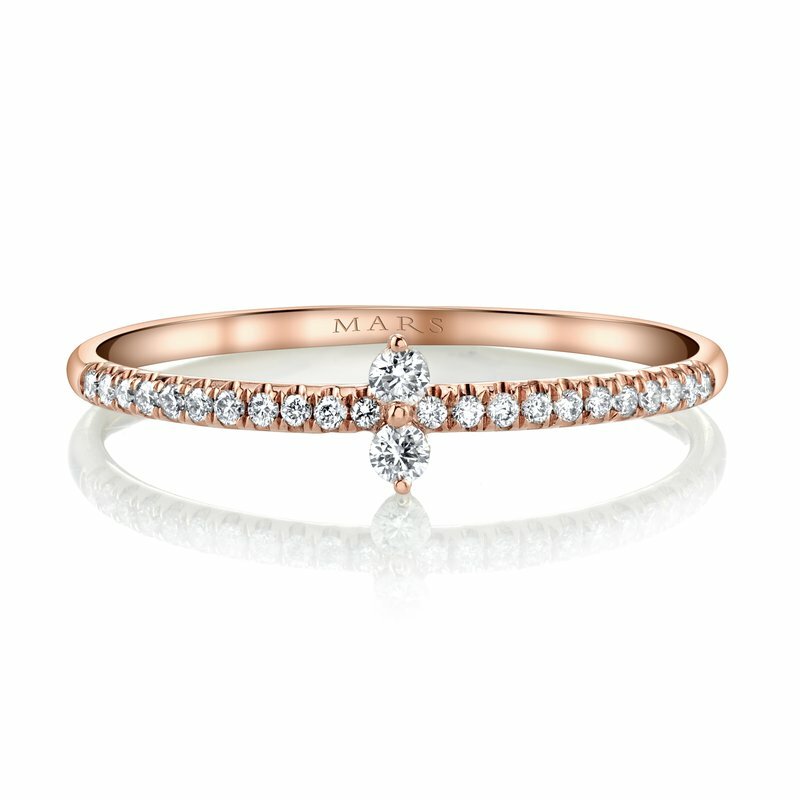 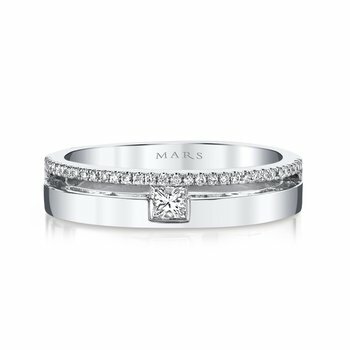 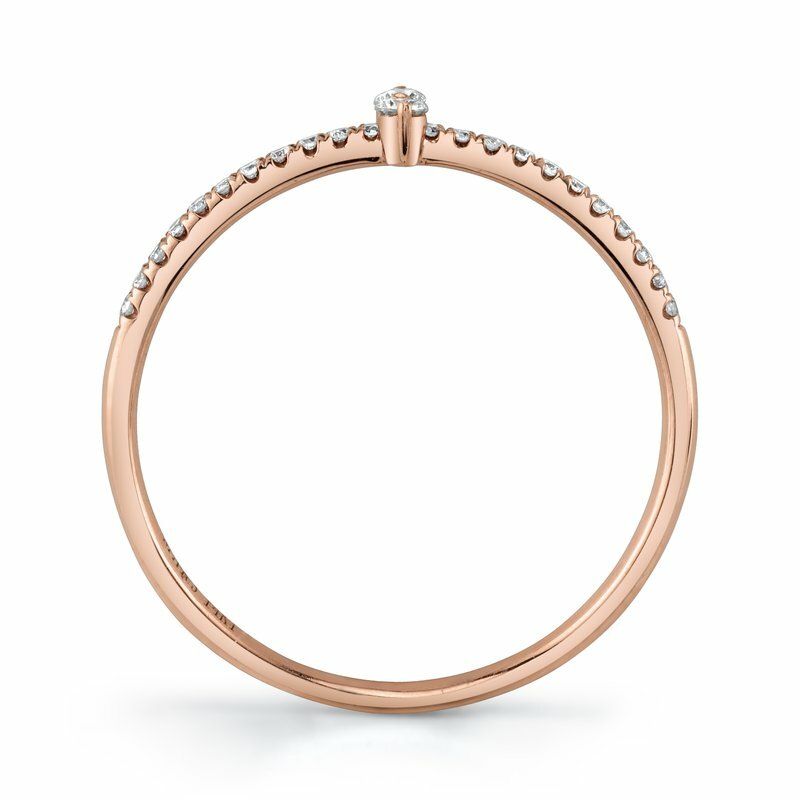 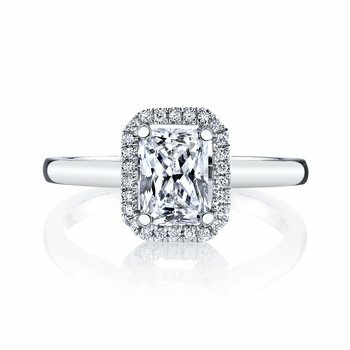 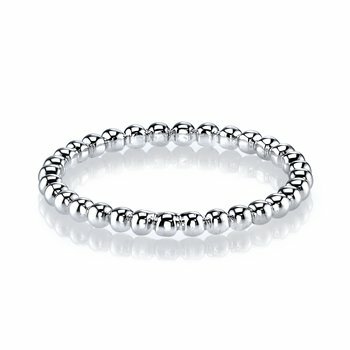 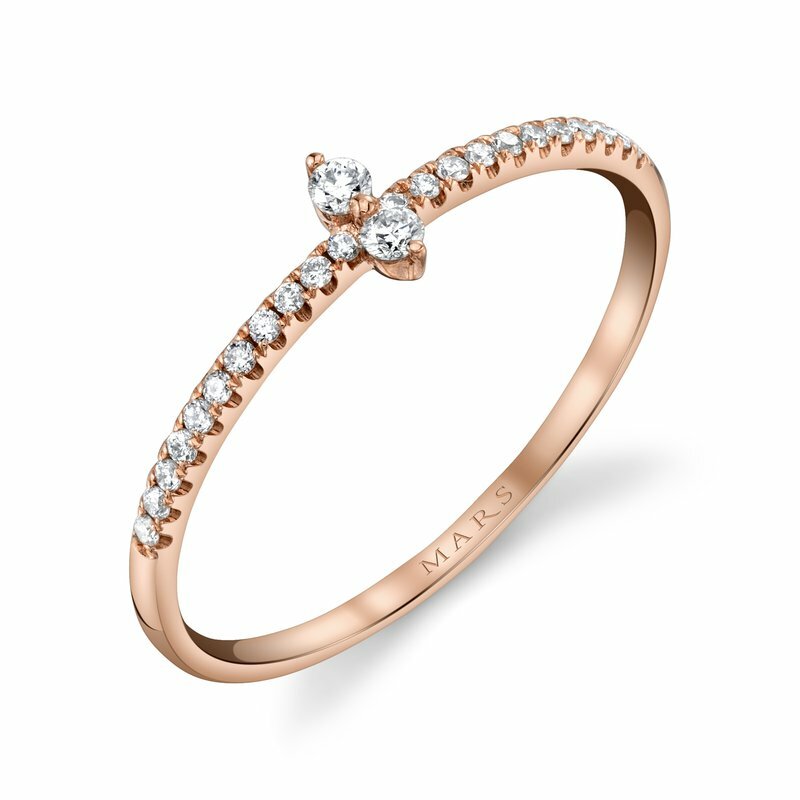 MARS Fine Jewelry: MARS 27268 Stackable Ring, 0.13 Ctw. 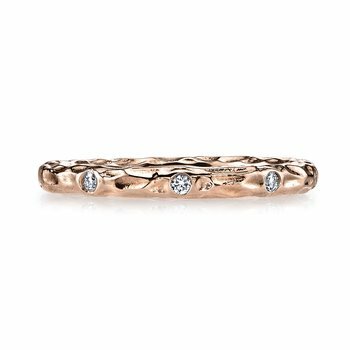 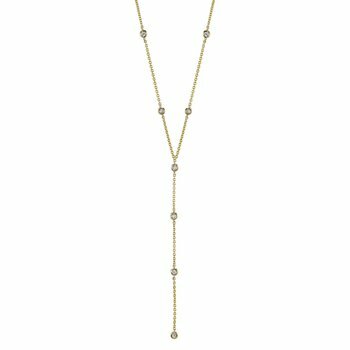 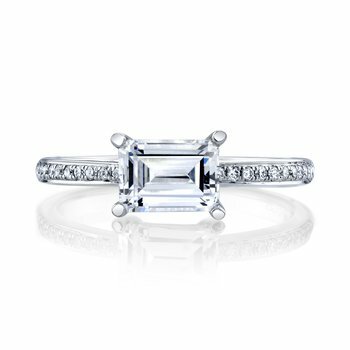 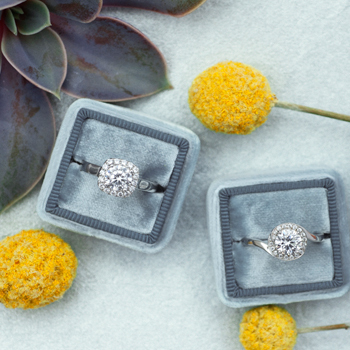 14K White Gold -- $525.00 14K Yellow Gold -- $525.00 14K Rose Gold -- $525.00 18K White Gold -- $615.00 18K Yellow Gold -- $615.00 18K Rose Gold -- $615.00 Platinum -- $695.00 This field is required. 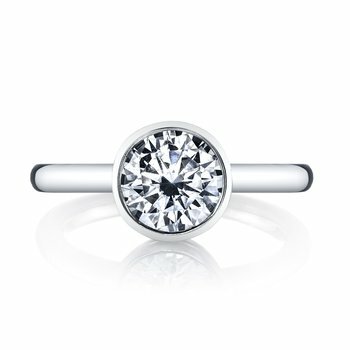 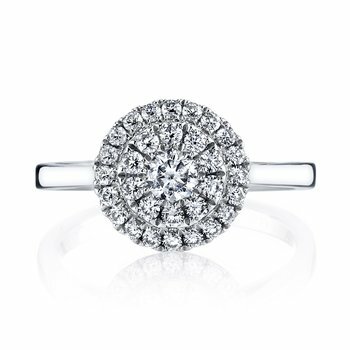 Price includes all stones shown, Production time for this item is approximately 4 weeks.